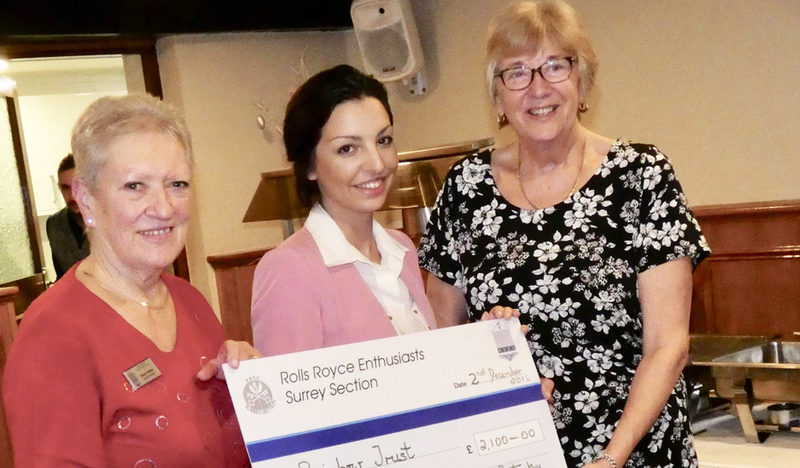 Rolls Royce Enthusiasts’ Club Surrey Section held their 2018 Annual General Meeting and Christmas Lunch at Kingswood Country Club, raising £2,100. Over 70 members enjoyed a fun-filled lunch and raffle at the event on 2 December. The Kingswood based club organises several charity, social and car-related events every month.